People use to make money in different platform like Blog, Twitter, Facebook, Pinterest and so on. Now you can make money from short url. 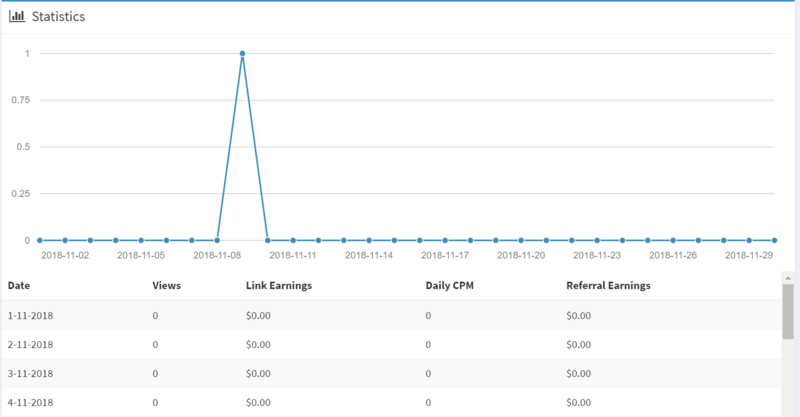 So how it’s possible to earn from short url. There are lots of shorten url application in that, we are going see about Miniurl. Miniurl help you to make money from shorten your url. It’s very simple and it’s real time statistic. First you need to register with valid email address with required fields. Once you have registered, you can login to your account which will redirect to Dashboard. To generate your short url you have to click the “Shorten Link” and enter the destination url in the textbox where it will redirect. After the url is shorten. Once the shorten url is created you can share with end-user. 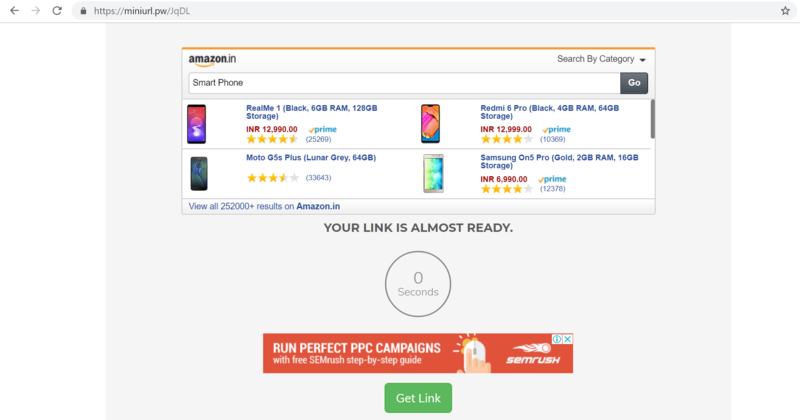 Whenever end-user click your shorten url it will show Ads with captcha. 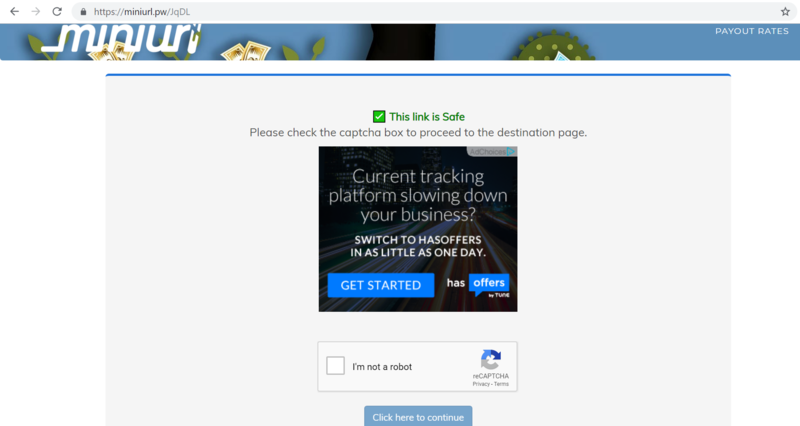 Once the captcha is verified by end-user it will generate “Get Link” which will redirect to destination url. Miniurl show real time statistic. You can withdraw your earnings based on your region payout rates. Please share your feedback and suggestion.